Xiaomi Mi Notebook Air 12.5 2019 is new upcoming laptop from Xiaomi. This laptop might come at a price of Rs. 45900. This 12.5 in laptop comes with Windows Operating System installed. The CPU in the laptop is Intel Core i5 8th Gen with Intel HD Graphics Card.There is 4 GB RAM in this laptop . 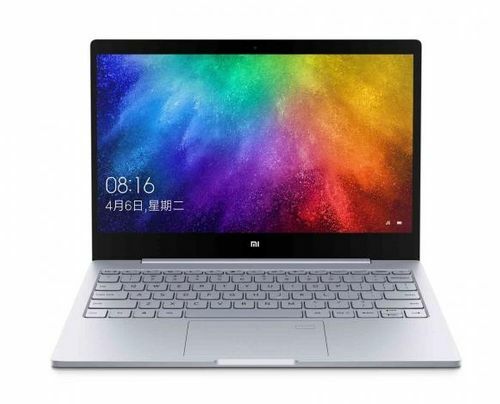 Xiaomi Mi Notebook Air 12.5 2019 is new upcoming model from Xiaomi. Expected price of this model is Rs. 41990. This 12.5 in laptop comes with Windows Operating System installed. The CPU in the laptop is Intel Core M3 with Intel HD Graphics Card.There is 4 GB RAM in this model. 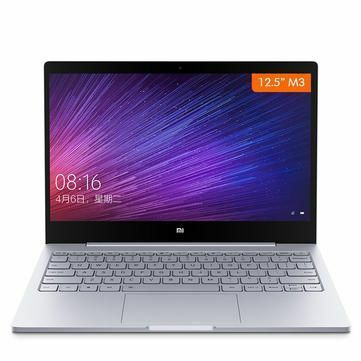 Xiaomi Mi Air 13 Notebook comes with price of Rs. 59316. The screen size of this Xiaomi laptop is 13.3 in and it comes with Windows Operating System installed. The CPU in the laptop is Intel Core i5 8th Gen with Intel UHD Graphics 620 Graphics Card.There is 8 GB DDR4 RAM in this model. Xiaomi Mi Air 13 Notebook comes with price of Rs. 49495. This 13.3 in laptop comes with Windows Operating System installed. The CPU in the laptop is Intel Core i3-8130U with Intel UHD Graphics 620 Graphics Card.There is 8 GB DDR4L RAM in this model which can be upgraded to 32 GB. 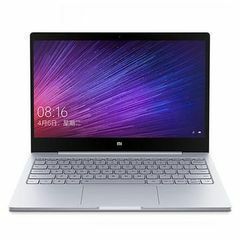 Xiaomi Mi Air 12 Notebook comes with price of Rs. 42923. The screen size of this Xiaomi laptop is 12.5 in and it comes with Windows Operating System installed. The CPU in the laptop is Intel Core M3 (6th Gen) with Intel HD 615 Graphics Card.There is 4 GB LPDDR3 RAM in this laptop . 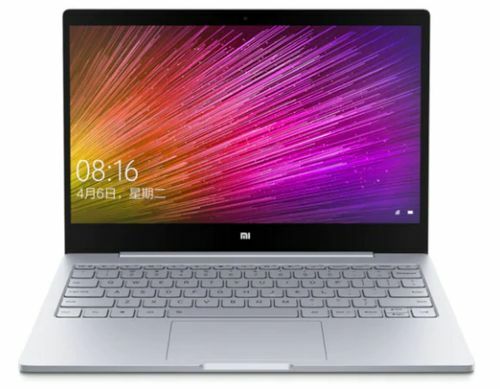 Xiaomi Mi Air 13 Notebook comes with price of Rs. 71732. This 13.3 in laptop comes with Windows Operating System installed. The CPU in the laptop is Intel Core i7 8th Gen with NVIDIA GeForce MX150 Graphics Card.There is 8 GB DDR4 RAM in this model. 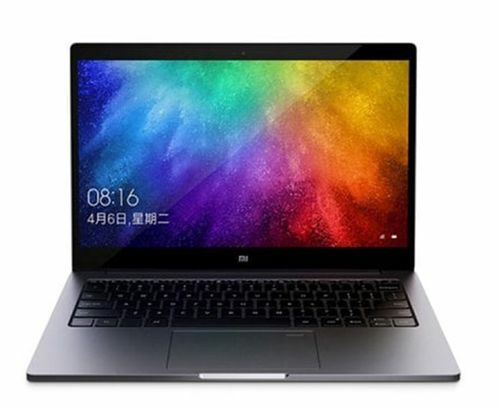 Xiaomi Mi Air 13 Notebook comes with price of Rs. 58610. This 13.3 in laptop comes with Windows Operating System installed. The CPU in the laptop is Intel Core i5 8th Gen with NVIDIA GeForce MX150 Graphics Card.There is 8 GB DDR4 RAM in this laptop .